This talented veteran might be unable to play in the CWL Pro League’s first stage. Splyce’s Call of Duty player Jordan “Jurd” Crowley has been denied entry to the United States and is at risk of missing the CWL Pro League, the player revealed earlier today. At 6:06am ET, Jurd said that when he went to board his flight to the U.S., he was told he had been denied entry to the country. He later said that the only way for him to make it in time for the CWL Pro League was going to Dublin, Ireland and getting an emergency visa tomorrow. 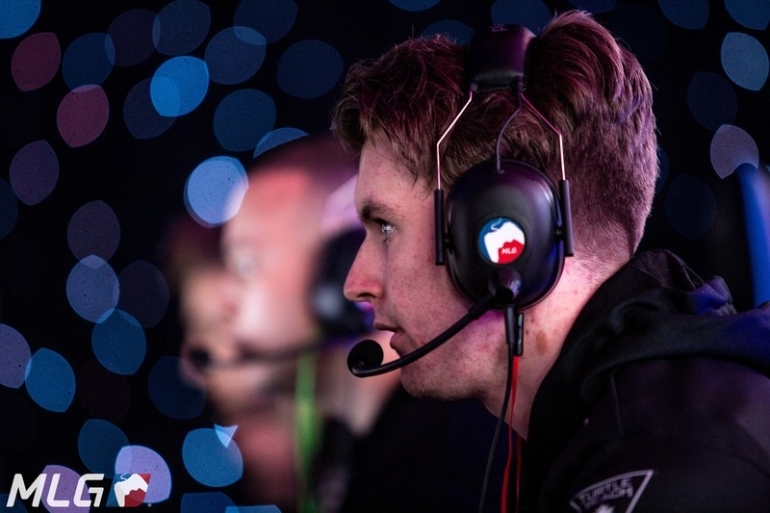 Jurd and his teammates said they were granted P1 Athletic Visas by the United States government in December, but Jurd was having trouble obtaining his, according to Thomas “Tommey” Trewren. Splyce, a team that placed second at the CWL Dallas Open in December, are scheduled to play in Division B of the CWL Pro League against seven of the best teams in the world. Without Jurd, it’s unknown whether Splyce would have to forfeit their matches until he can compete or if they would be allowed to slot in a substitute. While Splyce’s Stage One hopes remain in question, the other Division B teams are gearing up for play, which begins on Tuesday, Feb. 6. Update Feb. 5 8:50am CT: Jurd has provided further information about his visa situation. “Unless a miracle happens today, it’s currently looking like I’ll miss out on the first week of our league games,” Jurd said.